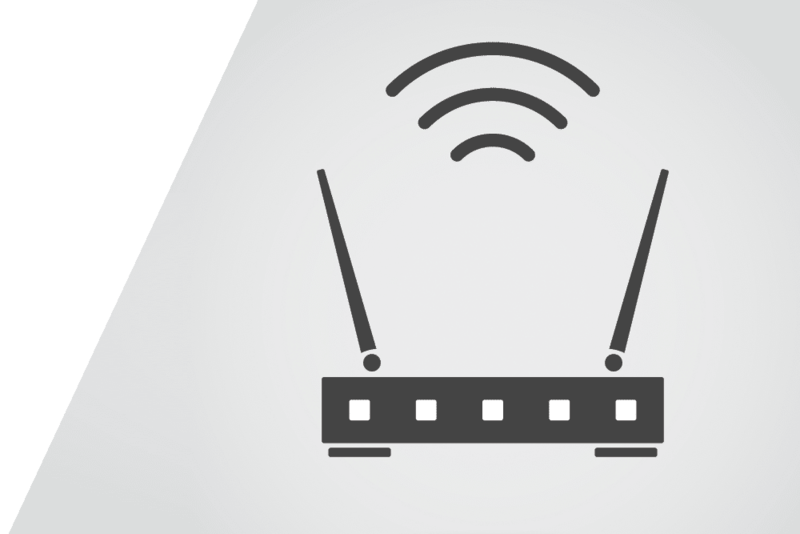 VDSL and DSL modems serve a common purpose: to bring Internet access to your devices. Both modems have features that set them apart that depend on the type of service you have. For example, if you have VDSL service, you must use the compatible VDSL modem in order to achieve optimal Internet speeds. The primary difference between a VDSL modem and a DSL modem is the connection required. A DSL modem is connected to a conventional phone line with a copper wire. A VDSL modem requires a fiber optic cable. DSL and VDSL services are equipped to handle different speeds. By comparison, DSL has much slower connection speeds than VDSL. VDSL boasts download speeds of up to 100 megabits per second (Mbps) while DSL’s download speeds reach up to around 3 Mbps. Both DSL and VDSL are limited to specific service areas and speeds vary based on your proximity to the telephone exchange (the locked phone company box that contains switches for your neighborhood). The farther away you are from your service provider’s exchange (Central Office), the slower the speeds you will get. VDSL is a newer, advanced technology, which limits its availability. While Internet Service Providers are expanding their VDSL networks and making it more available to the public, if you live in a remote area, it may not be available to you yet. DSL, however, is widely available from most Internet Service Providers. When looking at both service and equipment costs, a standard DSL connection is far cheaper option and is likely available to you. VDSL offers faster speeds, but may be at a slightly higher price point for both the service and compatible modem.